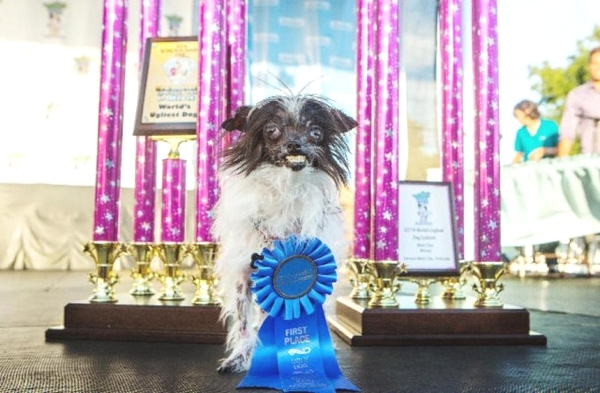 Do you believe there is such a thing as the Ugliest Dog contest? 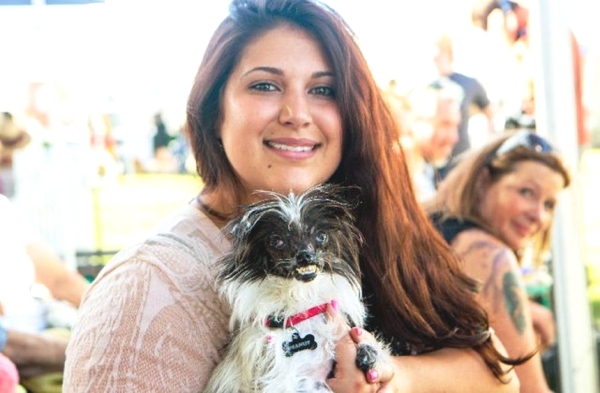 Well, there is and it’s held annually during the Sonoma-Marin Fair in Petaluma, California. … Peanut, an adorable shelter-rescue mutt from Greenville, N.C. He took home the blue ribbon along with $1,500.